Looking through the Dewey Decimal 294.93s in library catalog I cam across a book titled “Cat’s Yawn”. Finding it listed under Zen I was intrigued by the title and had it brought out from the stacks where all the old books are shelved. The cover, with the line drawing of a yawning cat made me smile and what I found inside opened my bodymind to a Zen Legacy Master I’d never heard of but was very happy to discover. Sokei-An Soshin Taiko Choro Zenji (1882 – 1945) was the first Zen Master to make his home in the Western world. In 1916 he emigrated to the U.S. under the direction of his teacher to bring Zen to the West. 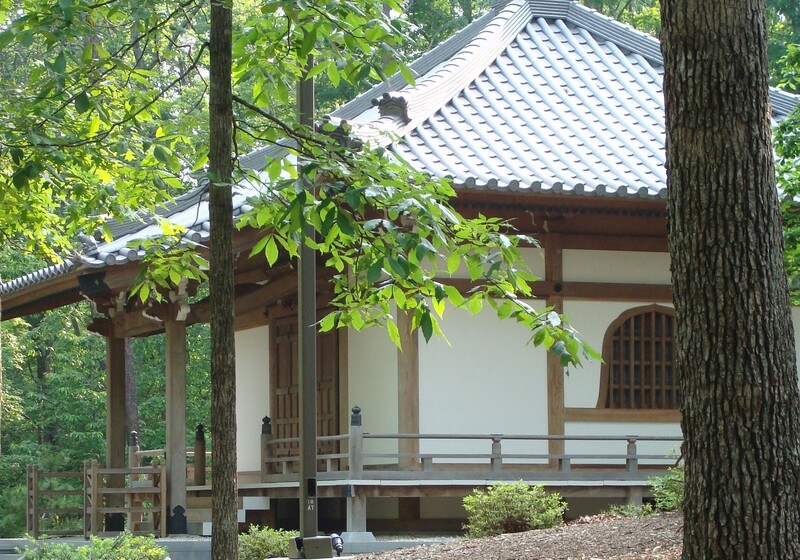 He founded the First Zen Institute of America which is still active today. Sokei-An died in 1945 leaving behind a legacy of Buddhist thought that mirrors what many Buddhist teachers today, myself included, think of as contemporary to our culture, context and time. Sokei-An was way ahead of us. In 1940 the First Zen Institute began publishing a newsletter . . . yeah, they had newsletters in the 40s . . . in which he offered Zen in a way he felt would open the bodyminds of Westerners to Buddhist philosophy and practice. Cat’s Yawn was first published in 1947 and is still being distributed today. After spending time reading and pondering Sokei-An’s words I came to the realization of their value now. In Volume 1, No. 1 of Cat’s Yawn, Sokei-An revealed his view of Zen as a religion and his intent in teaching it. It is titled: “The Man Who Is Not a Sky-Dweller”. He begins by speaking about Chinese calligraphy’s three recognized styles of writing: rigid, less rigid and flowing style, then moves to three styles of deportment (behavior and manners): formal, semi-formal and informal. These serve to describe Sokei-An’s view of religious practices. He goes on to say, “In religion also there are three styles: ritualistic sermons, preaching from the altar and discussion at the dinner-table when the priest is invited to a lay-house. In addition there is religious discussion among the monks in their own cells, when this is permitted. 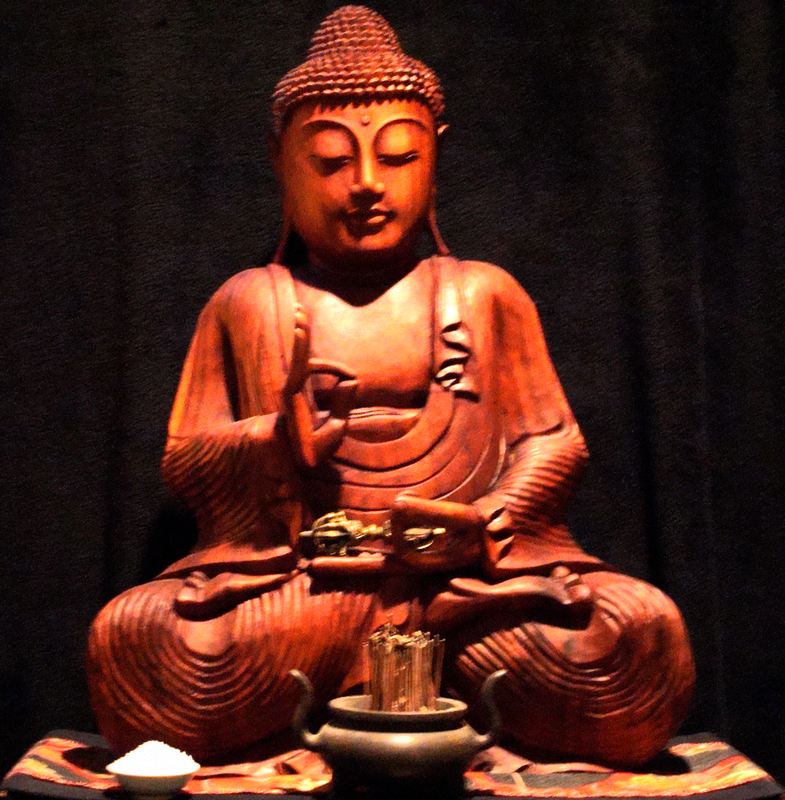 I am weary of talking about Buddhism in a formal attitude, as I perform the ritual under the candle lights, and burn incense in air vibrant with the sound of the gong. 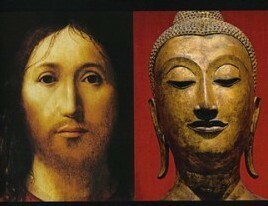 Since a man is a Buddha it is majestic and beautiful to discourse upon religion in a rigid, formal attitude. But since a man is also merely a man, and nothing more, he prefers to talk about his own faith in a less formal or informal attitude, or in no attitude at all. I wish to talk about my faith in a very disheveled attitude, just as a cat vomits the breath from its mouth in yawning. 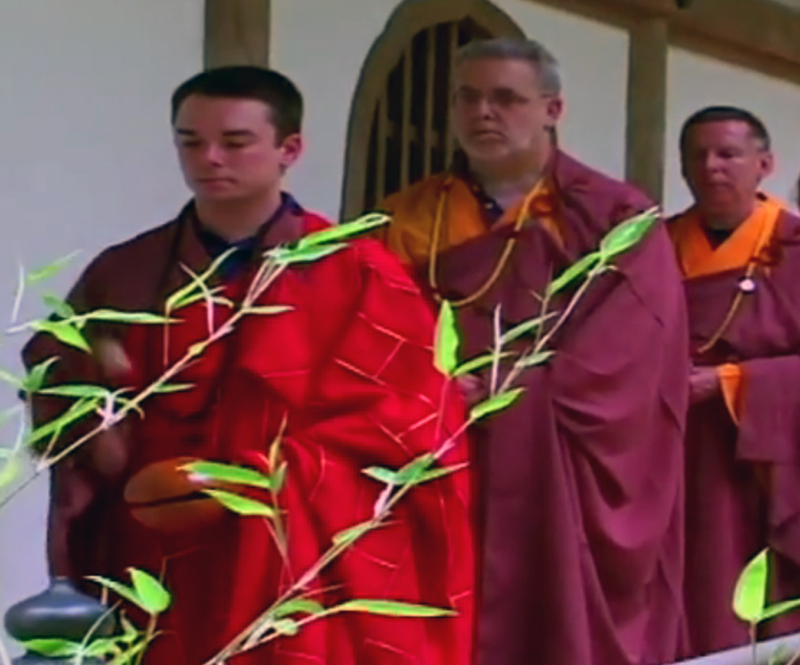 In this western world Buddhism has been studied for about two hundred years, so I understand. First it was investigated by Englishmen in Ceylon in order to gain control over the natives. In the second period this religion was studied by Christians whose purpose was to disparage it in the Orient. In the third period it was studied as an odd Oriental philosophy, and in the present day, in what is its fourth period, western people are attempting to discover whether there is any element of truth in Buddhism. But in my opinion they have failed. They are merely talking about what Buddhism is; but this “What is Buddhism?” is a great question! These words have given me much to think about. Sokei-An’s three styles of religious practice are parallel to my own view of the Three Refuges. 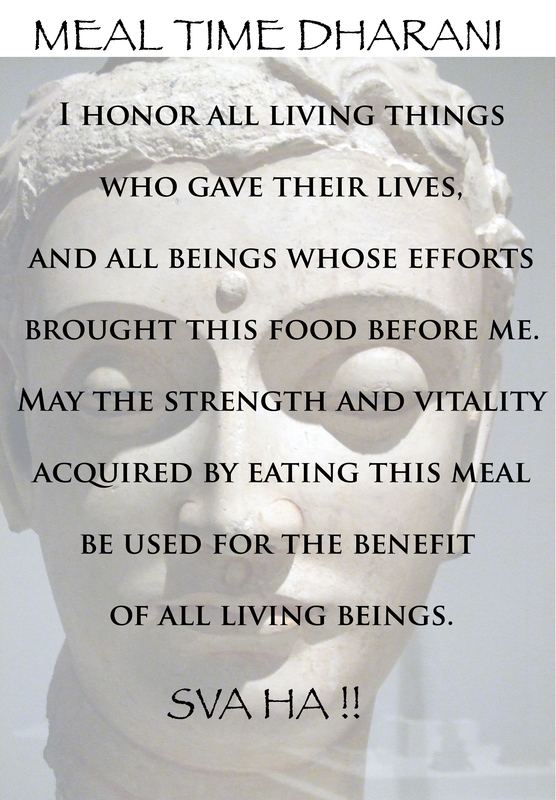 The Buddha offers teachings from the altar (or cushion), the Dharma offers the intentional rituals that guide practitioners; the discussion at the dinner-table is the sangha . . . each with its own value depending on the audience and the situation. At times these practices swirl together, seeming dualities coming together as a holistic experience. 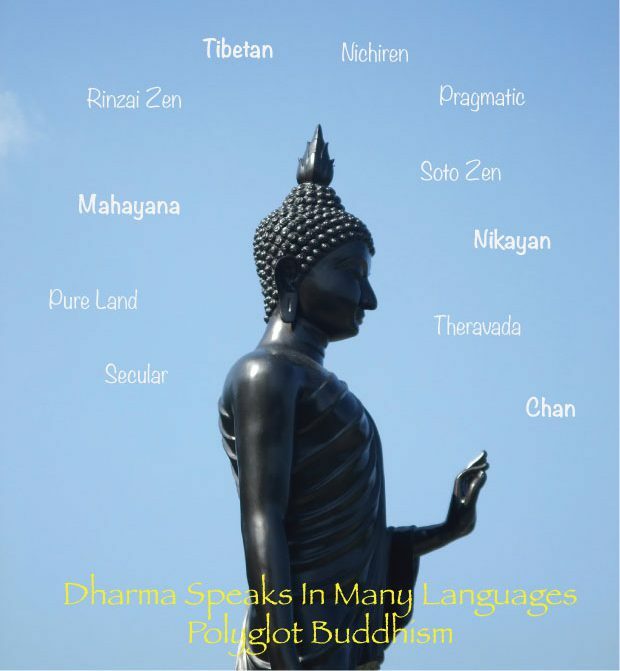 When I preach from the altar it is to communicate the dharma as I comprehend it from the Buddha’s sermons presented in a ritualistic way through the Pali Nikayas and other Buddhist scriptures. Talking one-on-one with family, friends and sangha members tends to take on the flavor of a casual dinner conversation. Discussions between myself and my dharma brother, David Sensei, for example, definitely have the character of all three . . . preaching, ritual, and casual. Sokei-An writes of being weary of the formal attitude, an attitude I feel certain was demanded of him during his years in a Japanese monastery. Coming to the West must have felt liberating in some sense to him, freeing him from those expectations. His writing shows a sense of opening up and allowing the man who is a Buddhist to be more informal yet firm in his faith. I believe we in the West are still in, and are likely to remain in Sokei-An’s described fourth period for some time trying to decide if there are elements of truth in Buddhism. We are trying to decide if the rituals are necessary. We are trying to decide if we want to be Buddhists in America acting like Japanese, Chinese or Tibetan, or American Buddhists letting a Western way of practice evolve naturally out of the teachings of the Buddha, and the experiences of cultures before us. The proliferation of Buddhist traditions and platforms in the West offer choices of elements leaving it up to each of us to experience them as truths in our own lives. During his own time he viewed that search for truth as a failed endeavor. Still he recognized that some people were talking about what Buddhism “is” and he thought that the question “What is Buddhism” was a good start. Sokei-An died in 1945 and since then that question, “What is Buddhism?” can be viewed as the core of the Western approach. Most of us weren’t raised in Buddhist culture so that needs to be the initial question. 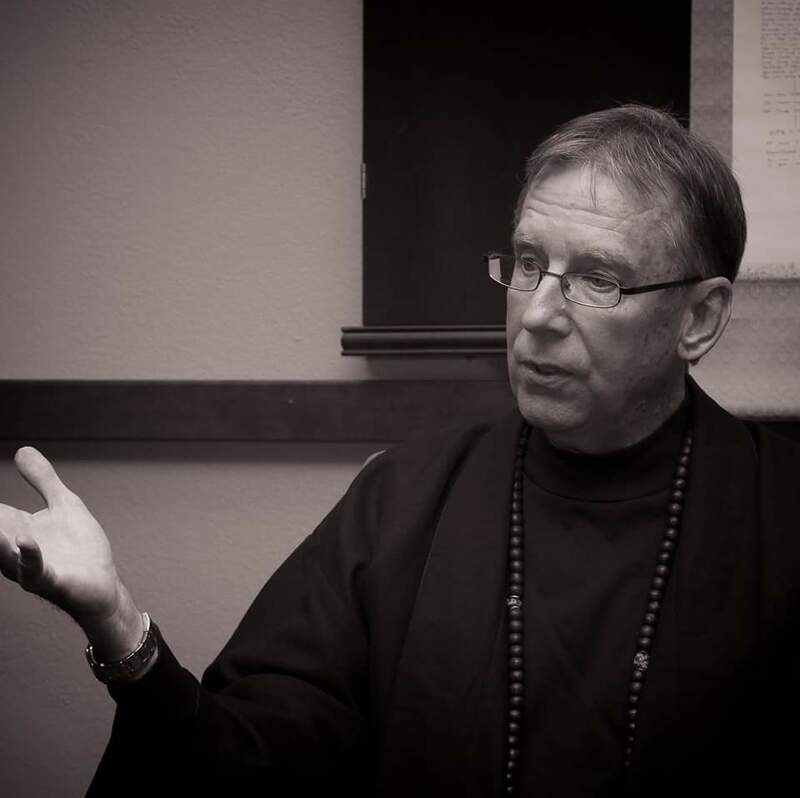 In nearly six decades of living it has been only in the last eighteen years have I been asking that question and striving through practice, study and experience to discover the answer that uniquely applies to me. Each of us who currently practice or are exploring the possibilities of Buddhist practice are hoping to find out what Buddhism is to us. In time, like Sokei-An, the realization that Buddhism is our very self can arise with the falling away of our delusions.